Properly adjusted wheel bearings minimize irregular tire wear, reduce the potential for wheel separation, and may help improve fuel economy. Somewhere between the thickness of a human hair and a sheet of paper. That’s the tolerance you’re toying with when adjusting wheel bearings. Various sources put the diameter of an average strand of hair at 0.001 and a sheet of standard office paper at 0.005 inches. For context, the tolerable end-play for truck wheel bearings is the same: 0.001 to 0.005 inches, also expressed as 1 to 5 mil or 0.025 to 0.127 mm. In other words, it’s perfectly acceptable to adjust wheel bearings so that they are just a little bit loose, but not too loose. 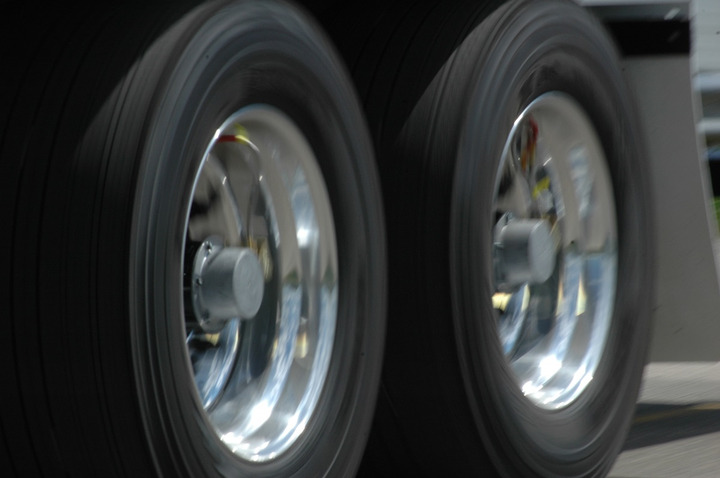 The procedure described in Recommended Practice 618B from the American Trucking Associations’ Technology & Maintenance Council will tighten a standard wheel bearing to those tolerances if it’s followed scrupulously and then verified with a dial indicator. Maintenance managers following RP 618B can be fairly certain that their wheels will stay in place, they won’t be a drag on fuel economy, seals won’t leak, and tires won’t experience certain types of irregular wear. It’s actually better for the bearings if they are a little bit tight, but since it’s nearly impossible to measure tightness, otherwise known as preload, the industry settled on a “good-enough” solution and developed an adjustment procedure that allows for a slight bit of endplay. While endplay is not the perfect wheel bearing condition, it can be accurately measured and repeated by skilled technicians who are willing to spend about 10 minutes per wheel-end to get the adjustment as close to ideal as possible. Ideal, of course, is zero endplay or slight preload. Bearing maker Timken says slight preload can improve bearing, seal and tire life, but only if the entire process is in control. In this context, “in control” means you actually know the bearing setting process will result in a consistent bearing setting range. The difference between endplay and preload from the bearing’s perspective is significant. 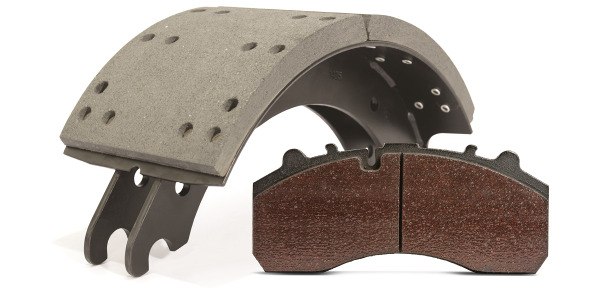 The potential for reduced bearing life at excessive preloads is far higher than life reduction at excessive clearance, says Divjot Singh, an applications engineer at NTN Bearing Corporation of America. With endplay, you’re essentially measuring a gap. From 0.001 to infinity; it’s still a gap. A gap means there is “zero” force applied against the bearing. The width of the gap matters, as Divjot explains, because it allows for movement in the bearing, which can produce undesirable results. With preload, the two surfaces are in contact and the nut exerts force on the bearing. The problem lies in determining the strength of the force. There is no correlation between the amount of torque used to fasten the nut and the amount of force applied to the bearing. And the force applied to the bearing with a torque wrench is exponential rather than linear. In other words, once the gap is eliminated and the two surfaces are in contact, even a slight increase in torque applied to the nut will cause the force applied to the bearing to skyrocket, thus increasing the risk of excessive preload. You could say that RP 618B or any other procedure that results in 0.001 to 0.005 of endplay is a compromise that errs on the side of caution in order to prevent excessive preload from damaging the bearing. 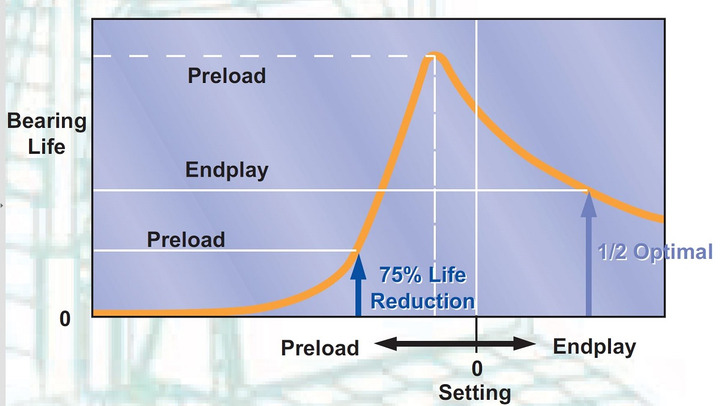 The difference between endplay and preload from the bearing’s perspective is significant. The potential for reduced bearing life at excessive preloads is far higher than life reduction at excessive clearance. TMC’s RP 618B is widely used in trucking, but manually adjusting wheel bearings is a finicky procedure. Many fleets and most OEMs are now using pre-adjusted hubs and bearing sets from the likes of ConMet and Stemco. These designs use an engineered spacer between the bearings to achieve the correct bearing settings by simply applying a certain amount of torque when installing the outer nut. The bearings are forced together by the tightening of the nut, but only as far as the spacer will permit. With the correct amount of torque, the bearings are set as close to zero endplay as possible or with very slight preload — the optimal condition for bearing life. Pre-adjusted hubs relieve the technician of the need to measure endplay and generally save a great deal of installation time while providing greater accuracy in bearing adjustment. Still, technicians need to be aware of the procedures associated with the various systems and use properly calibrated tools. With standard wheel-end systems, different spindle nut types have different torque procedures. It’s important for technicians to be able to identify the different spindle nuts and be aware of the correct procedure for each type. The other alternative to RP 618B and pre-adjusted hubs is to set slight preload on your bearing with a patented tool called Dr. Preload. 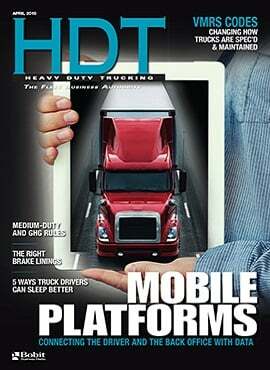 It’s designed by Temper Axle and distributed by Meritor. It simplifies installation, cuts installation to just a few minutes, and sets a measured amount of preload on the bearings. 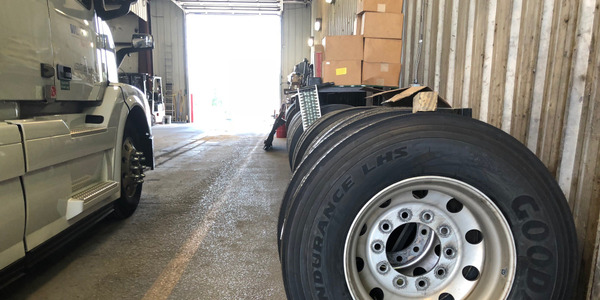 TMC’s Radial Tire Conditions Analysis Guide lists no less than 14 tire-wear conditions that can be traced back to bearing adjustment, which helps illustrate the importance of getting this process right. If a truck is running low-quality DEF, there are a number of issues that may occur, some of which could even void a vehicle’s warranty. 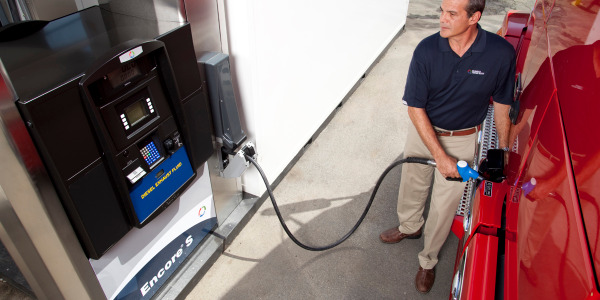 This includes catalyst poisoning, deposits, and injector/filter clogging. Repairs can be very expensive and downtime may be extensive. 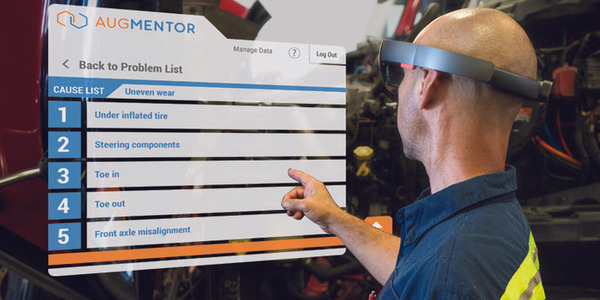 How a set of codes developed nearly 50 years ago will change the way you spec and maintain trucks. There’s much to consider when buying friction material, so get all the data you can from a trusted supplier and be wary of the cheapest product on the market. 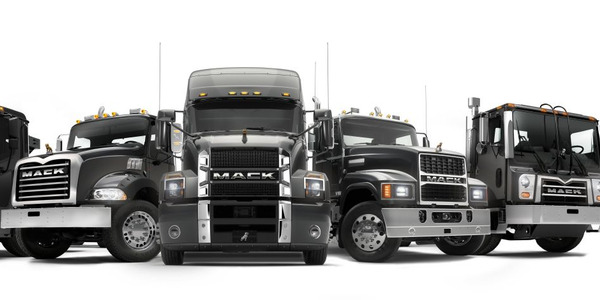 To maximize uptime and significantly extend the life of electrical charging system components, Mack Trucks is making a battery refresher standard on all Mack models. Ironically, our trucks are almost as transparent now as our horse-drawn wagons were in the past, finds Executive Contributing Editor Rolf Lockwood. Mickey Fleet Services is a one-stop fleet services company under the Mickey Truck Bodies umbrella, dedicated to helping customers keep their fleets on the road. 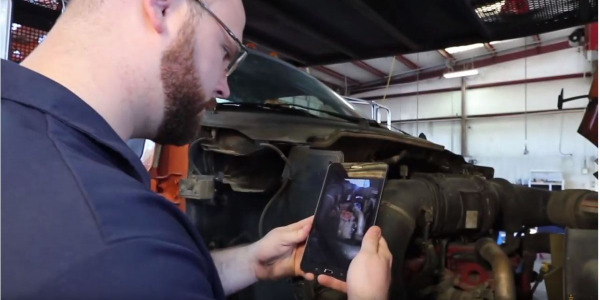 Diesel Laptops announced the launch of its Virtual Diesel Technician Program, providing customers with full, unlimited access to Diesel Laptops’ certified, in-house Diesel Technicians. 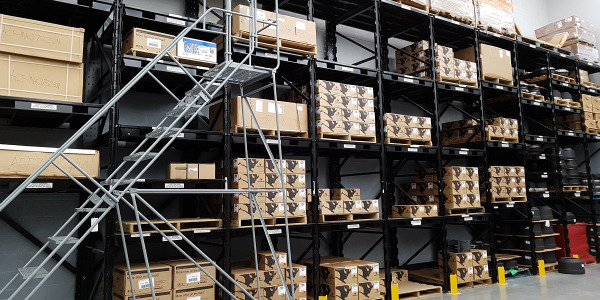 Tires can be an endless headache for truck fleet managers trying to determine which brands and types perform best in their applications. What's the best way to conduct a tire test to see how a prospective tire stacks up when compared to other makes and models? 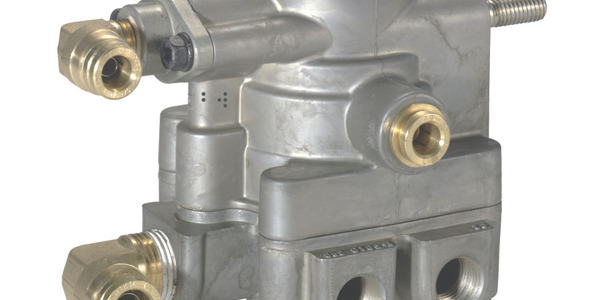 Bendix shares tips for technicians on proper troubleshooting, maintenance and upkeep of valves in a compressed air system.